With over 70 years of golf course management in our team at Tillers Turf we understand the high specification and quality standards demanded by the UK and Europes leading championship golf courses. Our wide range of golf turf whether for renovation or reconstruction is produced by qualified golf greenkeepers utilising only the best seed cultivars available and grown in carefully selected fields containing free draining indigenous sandy soil. All golf products are mown using dedicated lightweight fairway mowers and greens triples at heights of cut comparable with most golf courses, thus ensuring a denser sward and a quicker passage to play for the end user. The harvest of all our golf course turf is strictly quality controlled and you can be assured of unrivalled customer support and technical advice from our BASIS and FACTS qualified advisors. If you're looking to turf a new green constructed to USGA specification or match an existing poa bent sward, you'll find a compatible solution in our range of greens turf products. If you’re constructing a traditional revetted bunker face, installing a modern bunker edge or lining the base, we produce a range of products to successfully complete the project. 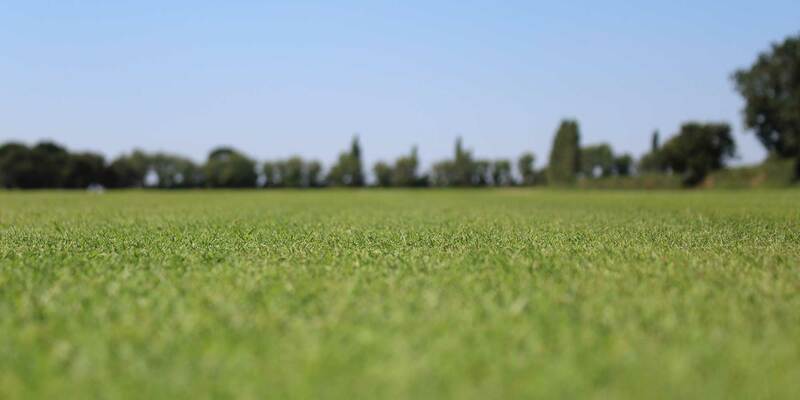 We supply turf for all applications "through the green", from fine fescue to harder wearing ryegrass varieties. Grown on fields with free draining soils our products are compatible with most soil types. Our Heather Turf provides a great opportunity to extend your heathland habitat and add diversity and visual interest to any golf course ecology project. Establish wildflower areas to create focal interest and enhance the overall golfing experience. Our Flora Wildflower Turf can be used on tee banks, path edges or for the perfect "Operation Pollinator" area. Hard wearing, durable turf offers an alternative to artificial pathway surfaces. Ideal for a more naturalised appearance or when the use of imported materials is not permitted.